Twenty-five years ago, a mysterious egg was discovered. For a good portion of that time, the unknown specimen that failed to hatch has been studied by paleontologists of the University of Calgary in Alberta, Canada. Finally, the dinosaur embryo has been identified and given a scientific name, and researchers say the discovery is more profound than they once thought. The study, published on May 9 in the journal Nature Communications, was co-led by researcher Darla Zelenitsky, an assistant professor of paleontology. 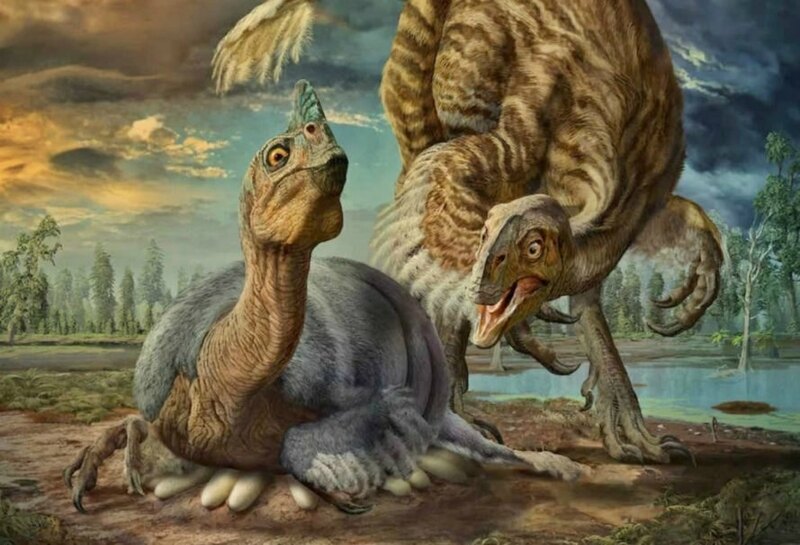 She told Live Science in an email, “This is the first embryo known for a giant oviraptorosaur, dinosaurs that are exceedingly rare.” Additionally, it is the second known giant oviraptorosaur (B. sinensis) on record. 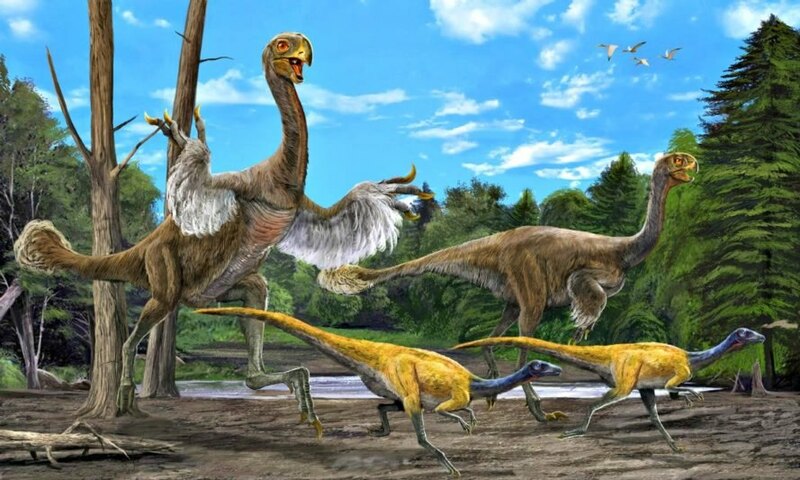 15 inches in length (38 centimeters), the embryo would have developed into a gigantic bird-like dinosaur with a toothless beak and a crest on top of its head. Another name for the dinosaur is Gigantoraptor, as it was a beast that stood as tall as 16 ft (5 meters). Reportedly, the two-legged dinosaurs look like modern-day cassowaries – large, flightless birds that live in Australia. Researchers believe B. sinensis measured up to 26 feet long from its snout to the end of its tail and weighed up to 6,600 lbs (3,000 kg) by the age of 11. This means it would have been 9 lbs by the time it hatched. The fossilized embryo was discovered by a Chinese farmer in Henan Province in 1992. One year later, it was exported to the U.S. by The Stone Co., a Colorado firm that sells fossils and rocks. After word spread that the embryo had been discovered, National Geographic featured it on a magazine cover in 1996. Enthralled by the discovery, people began calling the dinosaur embryo “Baby Louie.” The embryo representing a new species was eventually repatriated to China (2013) and put on display at the Henan Geological Museum. There, researchers flocked to study the intriguing discovery. After years of speculation and research, the 90-million-year-old embryo has finally been identified. 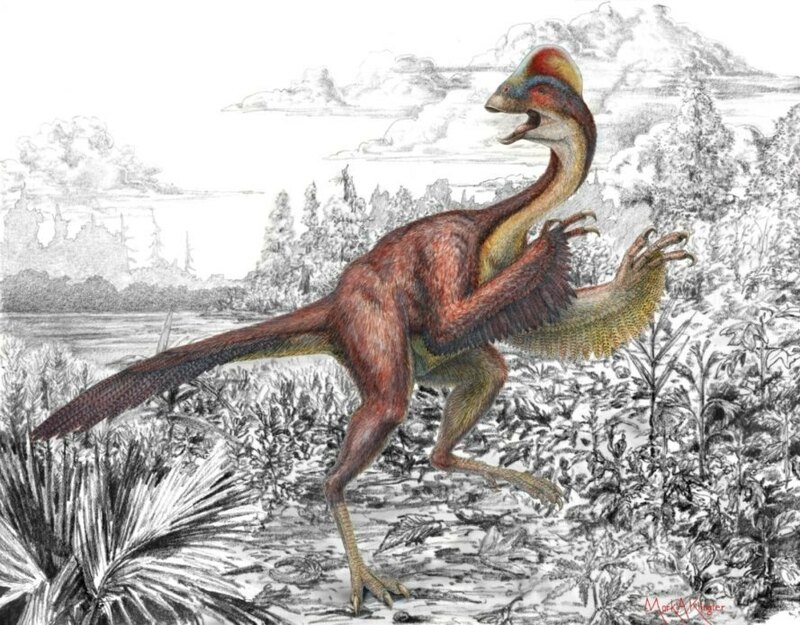 Paleontologists discovered the second known giant oviraptorosaur (B. sinensis) on record.